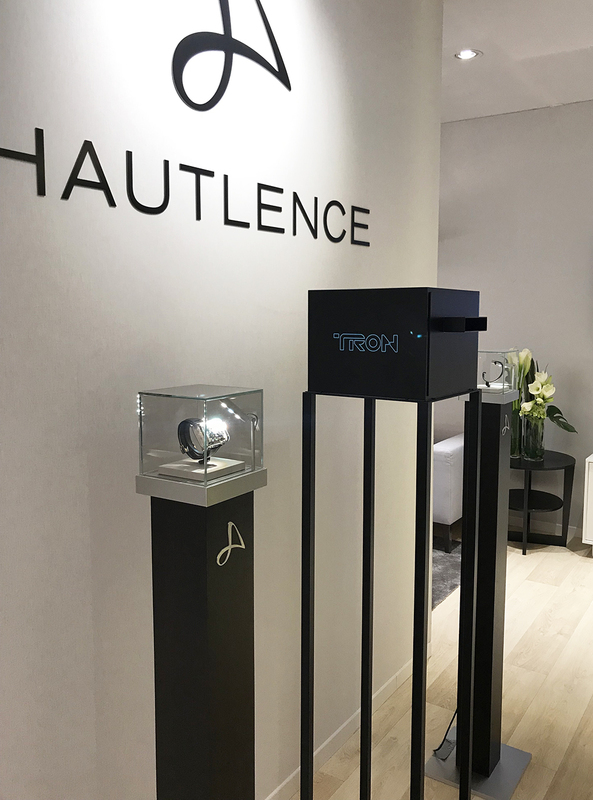 Hautlence and its futuristic TRON display case at the SIHH 2018. 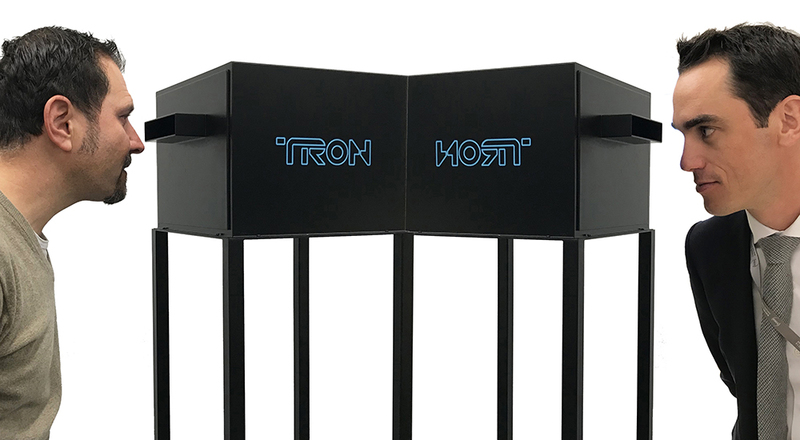 A display case in the form of a closed chamber that tempts you to take a look inside. 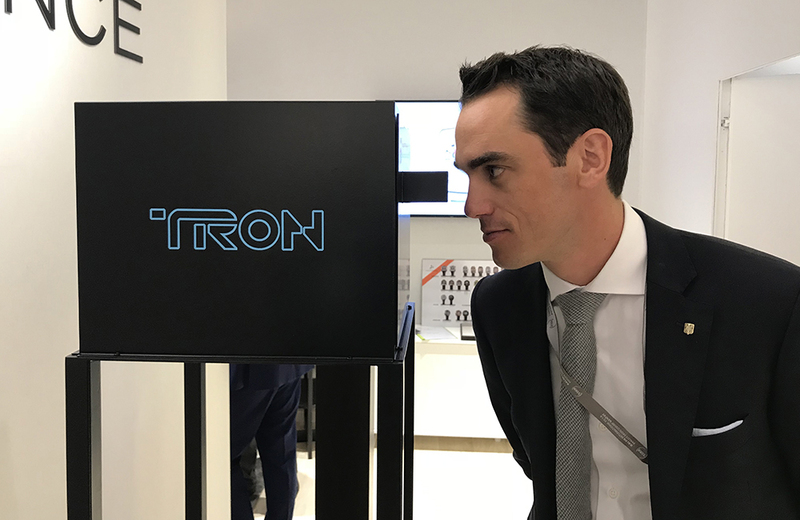 You will see the new TRON model from a completely different standpoint.